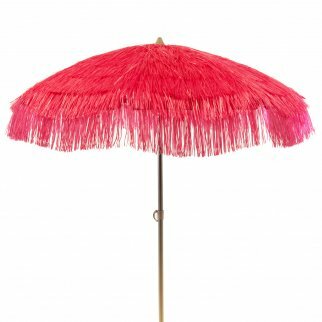 Palapa Tiki Party Umbrella Patio Tilt Home Canopy Sun Shield 6 Feet - Hot Pink $ 139.99	• 30% off! 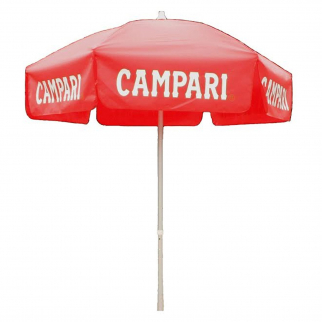 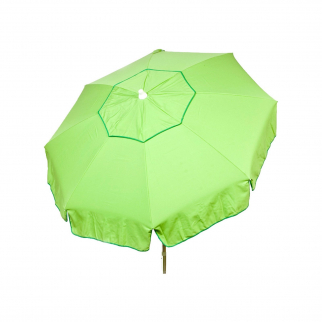 6ft Italian Market Tilt Umbrella Home Patio Sun Canopy Green Stripe - Bar Pole $ 138.99	• 23% off! 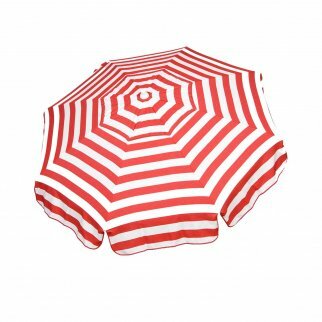 6ft Italian Market Tilt Umbrella Home Patio Sun Canopy Green Stripe - Patio Pole $ 138.99	• 23% off! 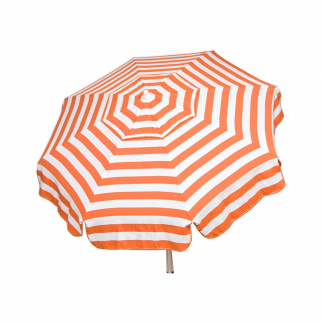 6ft Italian Market Tilt Umbrella Home Patio Sun Canopy Green Stripe - Beach Pole $ 138.99	• 21% off! 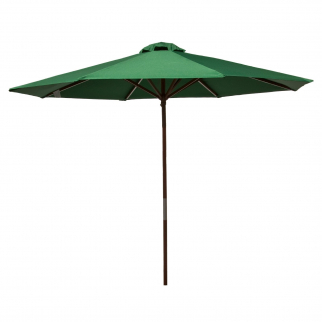 9ft Palapa Tiki Tilting Party Umbrella Home Patio Canopy Sun Brown - Patio Pole $ 194.99	• 22% off! 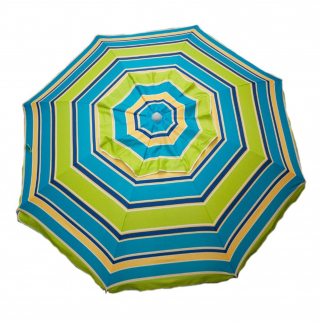 9ft Palapa Tiki Tilting Party Umbrella Home Patio Canopy Sun Yellow - Patio Pole $ 188.99	• 5% off! 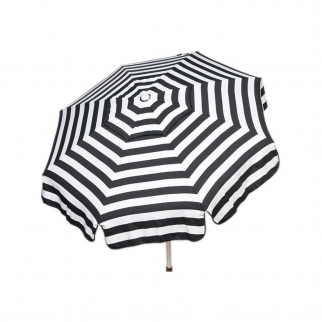 9ft Classic Outdoor Market Umbrella Home Patio Canopy Sun Shelter - Black $ 95.99	• 20% off! 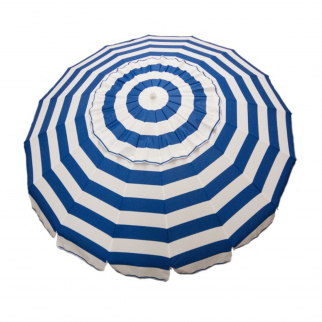 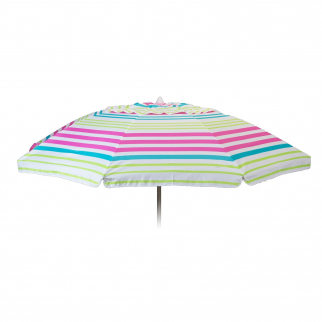 DestinationGear Deluxe Beach Patio Umbrella Black White Stripes 8ft Diameter $ 124.99	• 17% off!